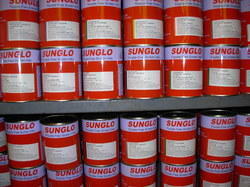 We are a well-known organization, engaged in trading and service provider of Printing Ink, Adhesive Tapes etc. 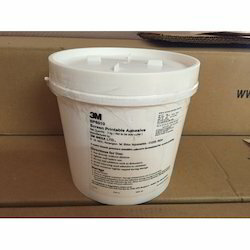 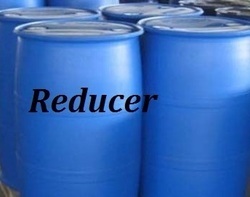 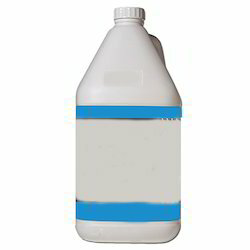 These products are processed using the highest grade chemical components and the latest technology in compliance with the international quality standards at our vendor’s end. 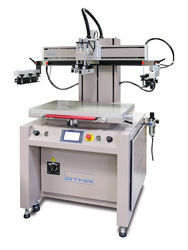 The offered products are stringently tested on various well-defined parameters to ensure their quality. 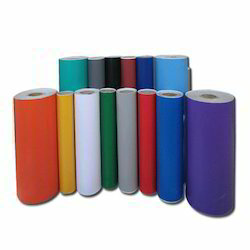 In addition to this, we also provide Screen Printing Inks, Screen Printing Machines, Adhesive Tapes, Sticker Papers, Printed Labels, Vinyl Films, Polycarbonate Films, Screen Meshes and Pad Printing Machines. 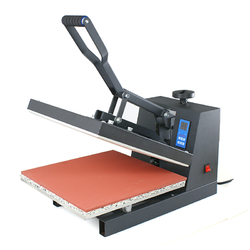 The offered products are designed using high quality basic material and latest technology at our vendor's end. 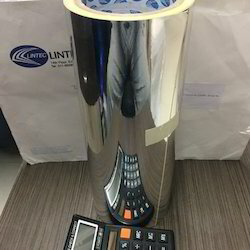 The offered products are highly appreciated among our clients for their smooth textures, moisture resistance, attractive design, clear printing and glossy finish. 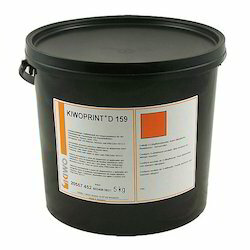 Offering you a complete choice of products which include sun glow ink, seiko screen printing ink, sunrays printing ink, metal printing ink and pad printing ink. 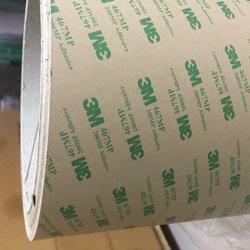 Offering you a complete choice of products which include 3m 7945 spacer tape, 3m 467 transfer adhesive tape, vhb adhesive tapes, double side polyester tape and 3m 91091 tissue tape. 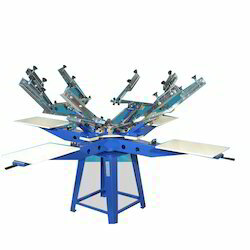 Wholesale Trader of a wide range of products which include atma screen printing machines, 24" ir/uv combo curing machine and semi automatic screen printing machines. 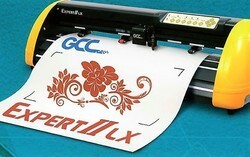 Offering you a complete choice of products which include t shirt printing machines and t-shirt printing machine. 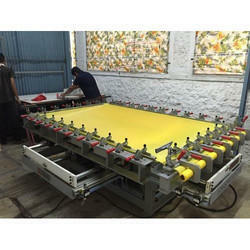 Offering you a complete choice of products which include aluminum screen printing frames, screen printing frames and screen printing aluminum frames. 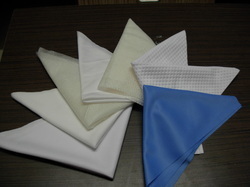 Pioneers in the industry, we offer screen cleaning cloth from India. 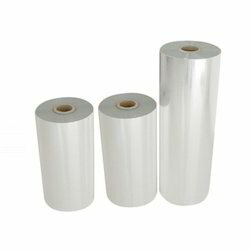 Providing you the best range of permanent polyester labels and silver metalized polyester label with effective & timely delivery. 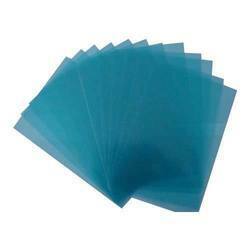 We are a leading Wholesale Trader of screen printing squeegee from Pune, India. 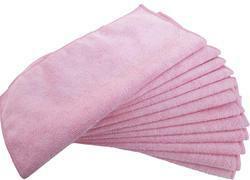 We are a leading Wholesale Trader of lint free wiping cloth and lint free wipes from Pune, India. 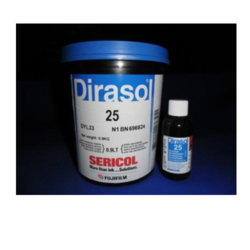 Providing you the best range of dirasol screen emulsion and screen printing emulsion with effective & timely delivery. 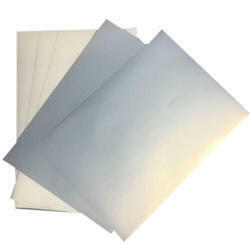 Wholesale Trader of a wide range of products which include non-tearable synthetic paper. 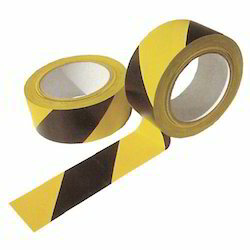 Pioneers in the industry, we offer double sided tapes from India. 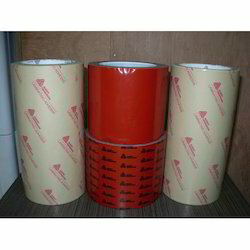 Our range of products include transfer adhesive tape. 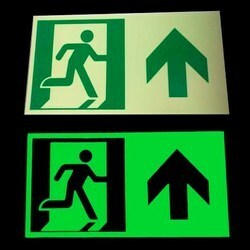 Pioneers in the industry, we offer avery dennison sf 100 glow-in-the-dark film from India. 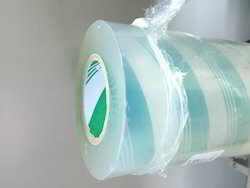 Leading Wholesale Trader of static masking film from Pune. 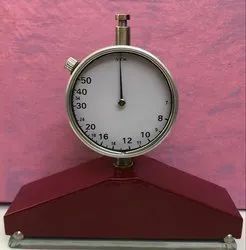 Prominent & Leading Wholesale Trader from Pune, we offer screen mesh tension check meter. 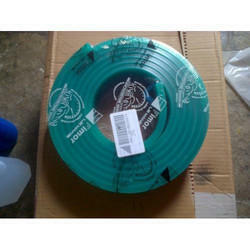 Wholesale Trader of a wide range of products which include screen printing reducer. 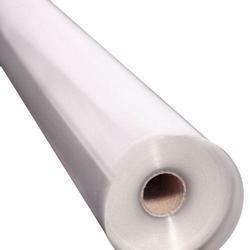 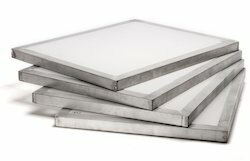 Our product range includes a wide range of cold lamination film. 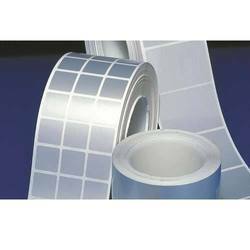 Offering you a complete choice of products which include polycarbonate sheets and sabic polycarbonate film. 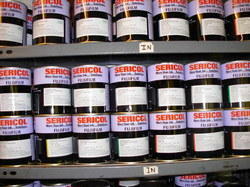 We are a leading Wholesale Trader of sericol ink from Pune, India. 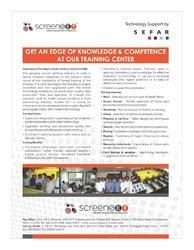 Pioneers in the industry, we offer screen printing training from India.